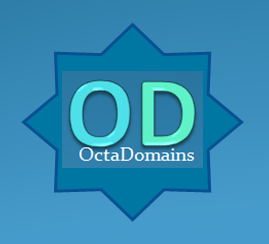 Finance, Investing, Legal, Brandable, Quantum, Holo, MicroApartments domains for sale. These are some Domain Names in our Portfolio. For a complete listing, please check by category. An escrow service will be used for all transactions. Most domain names are also listed with Afternic and Sedo.